Every single suggestion in the Forum has been taken seriously. And reading the suggestion of a forum member we felt that more freedom should be given to users in Dock mode. During the early days when SVA was just a desktop manager ( 6 to 7 years ago ) – There was just 1 location – The Desktop – Top Corner. 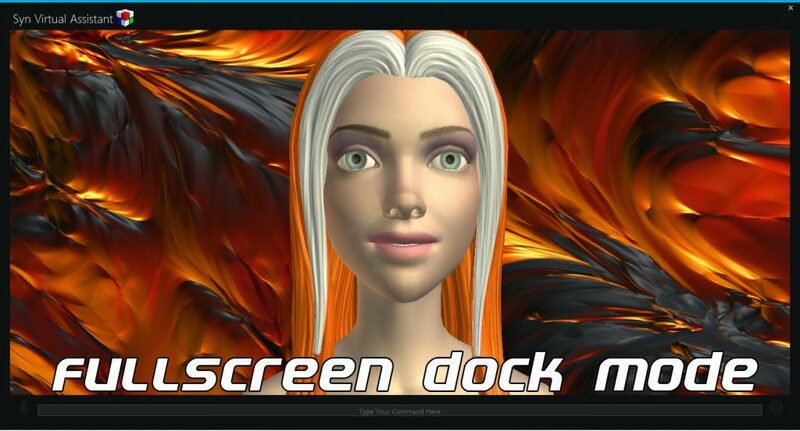 And yep there was no 3D or 2D avatars those days. But now as things have evolved. Here we go… We have now added 4 Desktop locations that will be available to all users no matter what license type they have. Do note, changing of desktop mode / dock mode might affect the performance of SVA on different hardware profiles. SVA in an Office would preferably be used in Full Screen Dock Mode and Panels would be set to be displayed in the 2nd or 3rd Monitor. 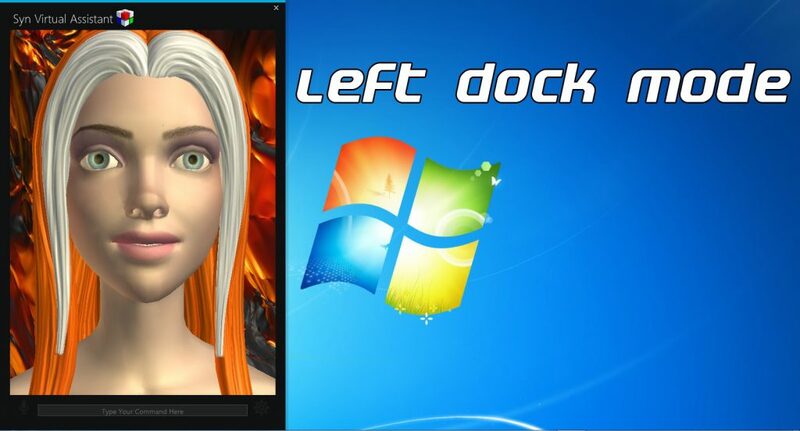 Custom Dock Mode allows you to re-position the Avatar to any desired location on the desktop. Once you position it, the location is saved for next start-up. Left Dock Mode is rarely preferred because its directly above your start menu. But some suggestions indicated that this might be a good Dock position as well. Right Dock Mode is the default Dock Mode. 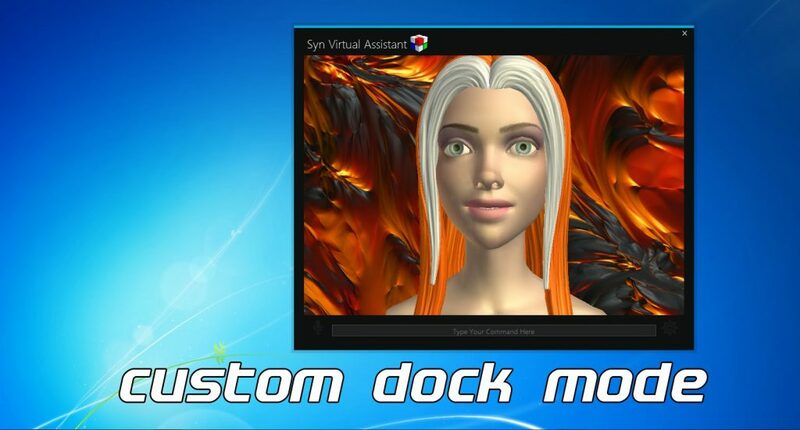 Right Dock Mode was the Only Avatar Dock Mode available since Prototype 6.0. We still love this Dock Mode and couldn’t resist it anyways. Voila! 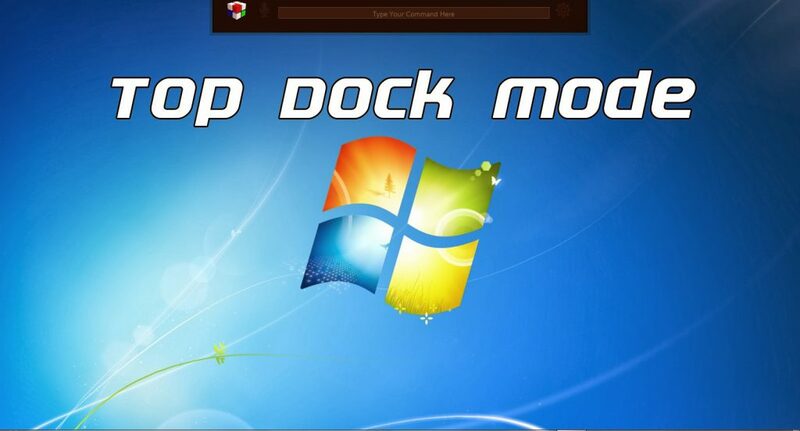 the Top Dock Mode. Previously your Dock Mode ( or Mini Dock ) would create a Box on the top right corner. From now on its the Top-Center. 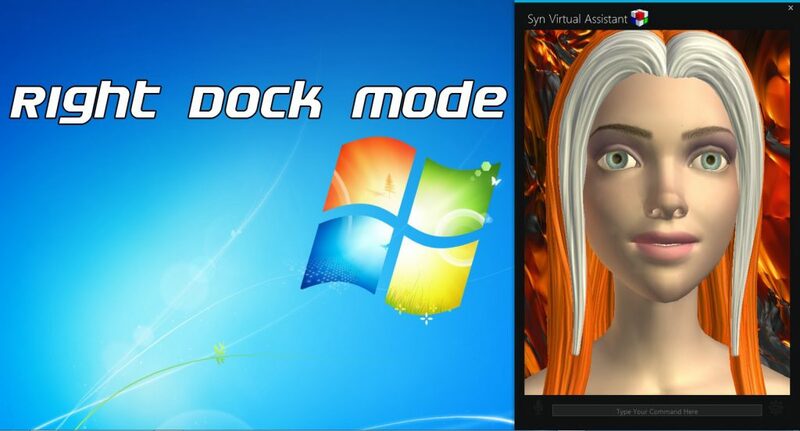 This dock mode is designed for Windows 8 users in mind.